It’s Friday! That means it’s time to load the new Kroger eCoupon for today’s freebie! 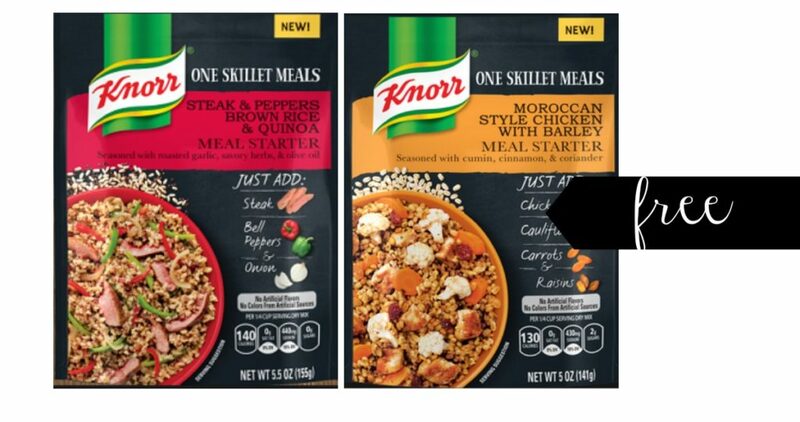 Today’s coupon allows you to get a Free Knorr One Skillet Meal (4.9-7 oz., any variety)! You must load the eCoupon today 6/8 but you have up to 2 weeks (through 6/24) to head to Kroger and get your free item.